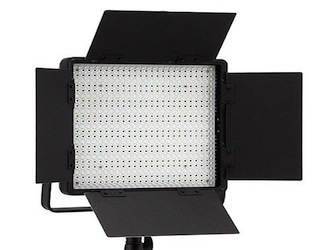 We have a range of Fluorescent, HMI and LED lights to choose from. Get your complete shoot kit all in one place. Great offers for Indie filmmakers and run and gun operators – discover what we can do to make your project shine.